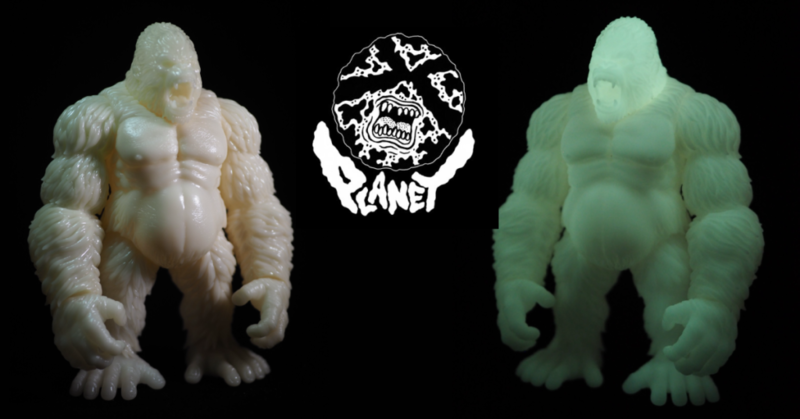 Hands up who doesn’t want a 9inch GID Goliathon by Planet-X?! If your hand is up, you’re lying to yourself. Put your hand down and take in this majestical beast in all its GID glory! For those with their hands down (everyone?!) you can add this glow in the dark Goliathon to your collection right now. Priced at $150 (£113), and standing at the aforementioned 9 inches tall, GID Goliathon has NINE points of articulation. You can grab one HERE. We are reliably informed that only nine remain in this drop as at two hours ago.